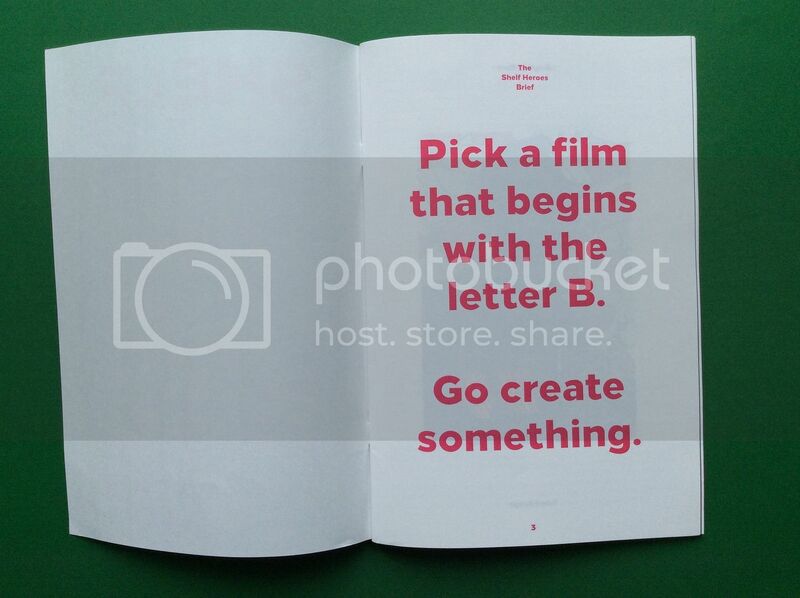 "The Shelf Heroes zine is an intermittent printed fanzine created by people who love cinema. It celebrates great (and not so great) films one letter at a time. Collecting submissions from a diverse bunch of illustrators and writers, each issue will pull its inspiration from films beginning with that letter of the alphabet." Best Feature: Ryan Finnigan's review of Vincent Gallo's directorial debut, Buffalo '66. As Finnigan explains, "although Gallo's methods are highly questionable, the results are somewhat stunning from a number of brilliant performances, a dark and deeply funny script and a unique memorable aesthetic forming one of the most effective and offbeat cinematic love stories, which is arguably a pre-cursor to the relationships of later, breakout films like Secretary and the global phenomenon, Fifty Shades of Grey." A fantastic retrospective. 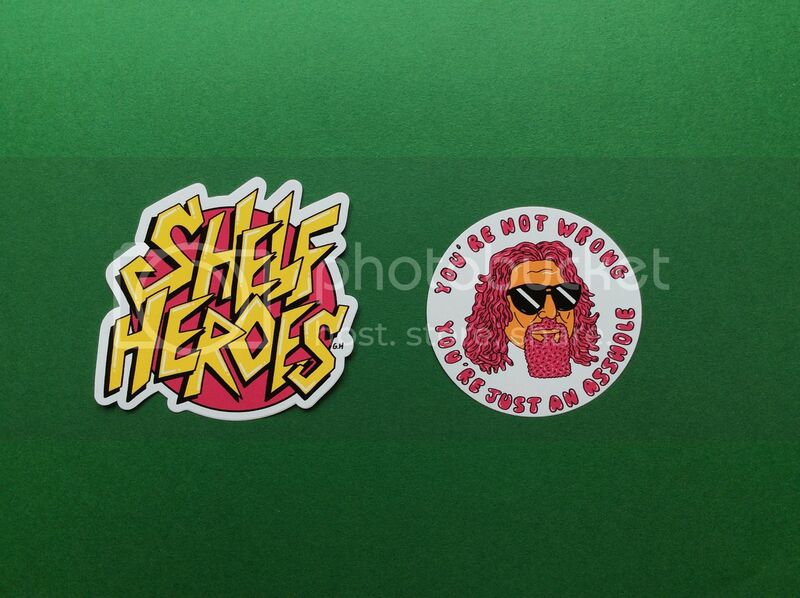 The Shelf Heroes zine is a product of Shelf Heroes - an independent film review blog founded by Ben Smith. In a world still reeling over The Dissolve's demise, Shelf Heroes feels like a pretty worthy contender for the independent, passion-filled crown (note: both sites launched at a similar time). 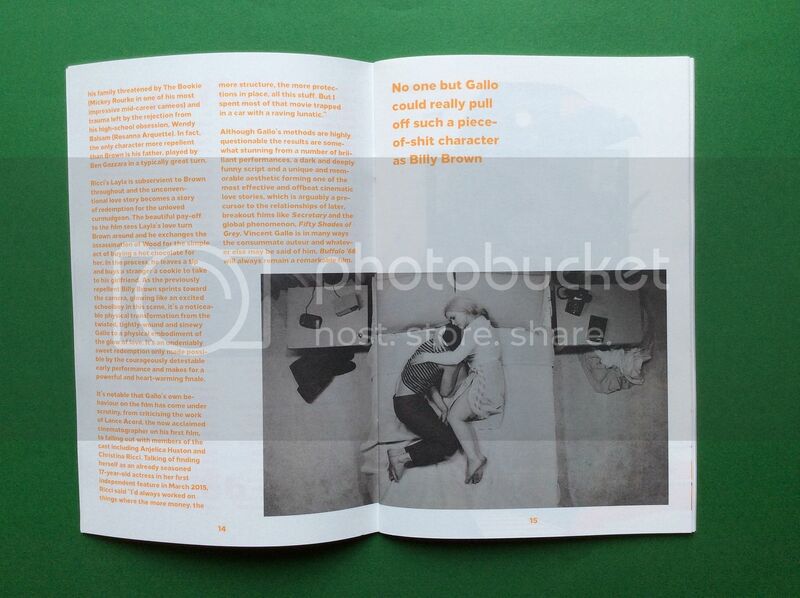 Issue B features everything from the aforementioned Buffalo '66, all the way through to Beverly Hills Cop, with each article presented with enthusiasm and love. 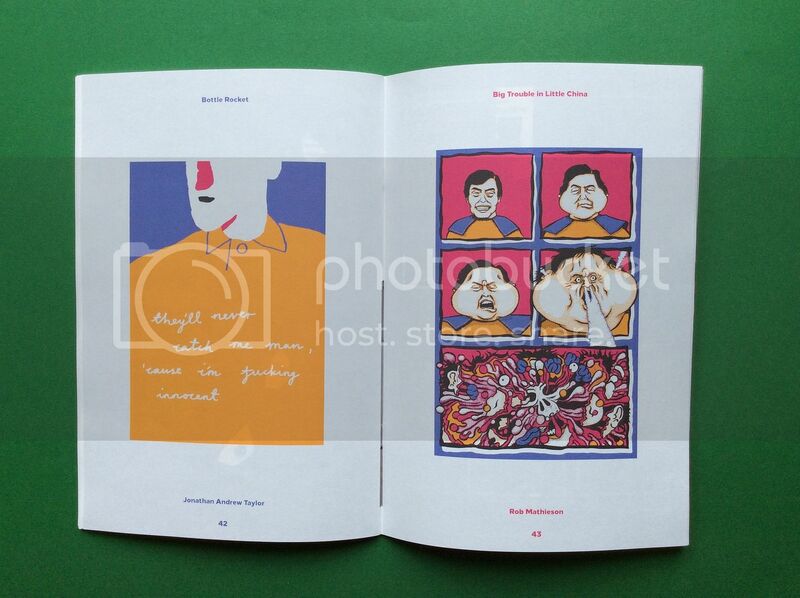 It's probably one of the most beautiful zines we've seen this year, both in its design and its execution. An essential purchase.